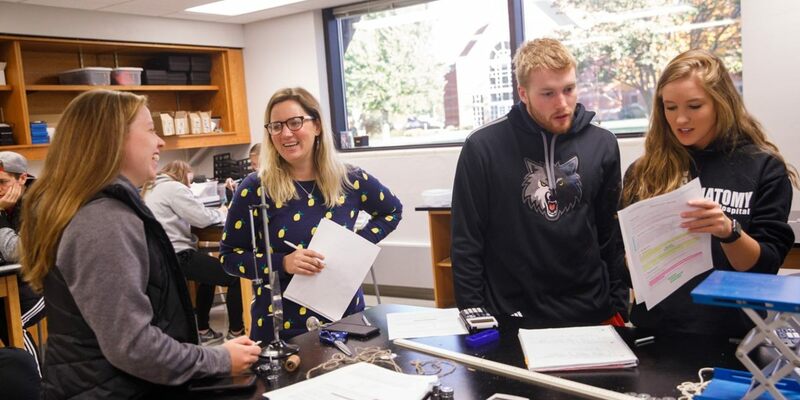 Begin your engineering study at Northwestern and you’ll have the advantage of small classes and labs where you can get personal attention from your professors. You’ll work in a team-based, investigative environment, approaching problems much as you would in the real world. You’ll also receive a strong liberal arts education that will make you a better engineer by enabling you to think broadly and giving you a better understanding of the needs and concerns of the people impacted by your future projects. 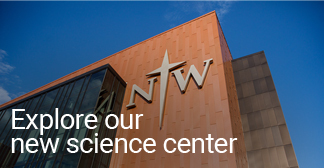 Northwestern's partnership with Washington University enables you to participate in WashU's engineering J-Term at a discounted rate. The engineering J-term is an 11-day intensive experience for liberal arts students, designed to enable you to explore your interest in engineering. The J-term starts after Christmas and concludes before the beginning of the spring semester at Northwestern. Our pre-engineering program is carefully coordinated for ease of transfer to Iowa State University. Or if you're interested in transferring elsewhere, bring information about the program that interests you to Northwestern's pre-engineering adviser during your first year at Northwestern.